Samantha Rosa is a junior at Morningside College from Omaha, Neb., with a passion for nursing and cheering on the Morningside Mustangs. Morningside has been the perfect school for her to carry out both passions. Rosa is currently majoring in nursing with a minor in psychology. After graduation, Rosa plans to continue her education at Morningside College, getting a Master of Science in Nursing with a focus in family primary care. Rosa is a very active student at Morningside. She is one of two captains on the Morningside cheer team; a student ambassador; and a member of Active Minds, a mental health awareness group; the Morningside Student Nurses Association, and Beta Beta Beta, the biology honor society. 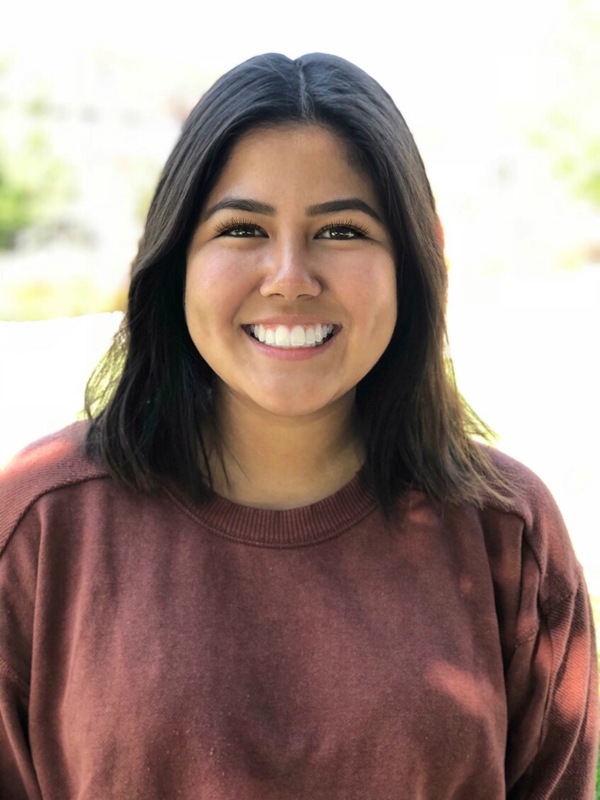 “My favorite thing at Morningside is getting to meet prospective students both in my job as a student ambassador and through cheerleading and showing them all the great things about Morningside,” Rosa said. Rosa also loves being a captain for the Morningside cheer team. “My favorite thing about being a captain is helping the team become as passionate about cheer as I am and helping everyone to be the best that they can be,” Rosa said. On Dec. 1, the Morningside College football team beat St. Francis for the opportunity to advance to the national championships. Rosa was cheering on the team during the game, and she will travel down to Florida with her teammates to cheer on the football team. She is so excited for her Morningside family to have the opportunity to go to nationals. David and Diane Davidson are two Morningside alumni who are making a difference in the world. As a dentist, David has traveled to 11 countries and performed dental care in them, three as an army dentist and eight as a missionary dentist. 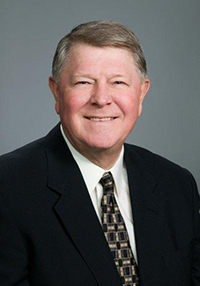 He has been president of the Iowa Dental Foundation since 2011. That group organizes the Iowa Mission of Mercy (IMOM), a two-day, free oral healthcare event where patients receive quality dental care provided by dental professionals. 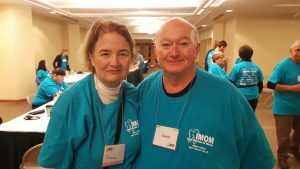 Recently, David and Diane came to Sioux City to help head this free dental clinic. 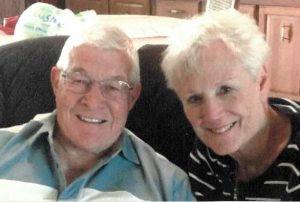 David and Diane met as students at Morningside College and have been together ever since. Graduating in 1976, David majored in biology and Diane was a history and political science major. David went on to receive a Doctor of Dental Surgery from the University of Iowa, and Diane went to the University of Iowa College of Law. Both were involved in campus activities during their time at Morningside. David sang in the men’s choir, and Diane participated in student government, pre-law, and worked in the communications department and at the college switchboard. When asked their favorite thing about Morningside, David said, “My first year I met two friends who have been my best friends ever since. I became my own person, and my second year of college, I met my wife of 43 years. Both David and Diane have been very involved in their community since college. David and Diane have traveled to 65 different countries and all 50 states. They both are members of the Lutheran Church of Hope in West Des Moines, and Diane is an AFS High School exchange program volunteer. Diane practiced law for 30 years and now works as a clinic administrator at Davidson Family Dentistry, the clinic David owns and where he has practiced since 1980. David also has been an adjunct faculty for 19 years at the University of Iowa College of Dentistry. Zulema Alvarado is a junior at Morningside College from Sioux City, Iowa who chose Morningside because of the strong academic program and her familiarity with the college. Alvarado is a counseling and developmental psychology major. She said she likes the personal connection with professors on campus. Alvarado is an active student on campus who takes every opportunity to get involved. Currently, she participates in MAC, the Morningside Activities Council; the Connie Wimer Women’s Leadership Program; and Morningside Choir. She is an Orientation Student Assistant, a student ambassador for the admissions office, and a leader in the Student Success program. After graduation, she plans to attend graduate school at either the University of South Dakota or the University of Nebraska Omaha for social work. 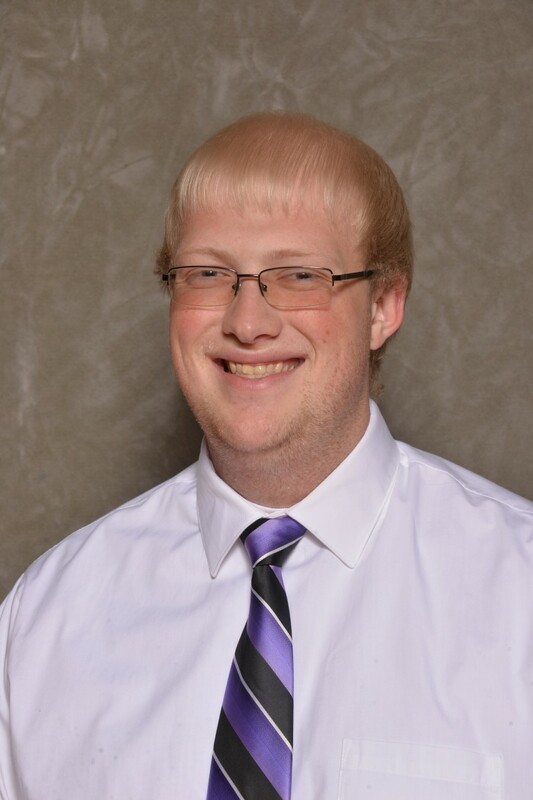 Kyle Kommes is a senior at Morningside College from Le Mars, Iowa, with many passions, especially accounting and sports. He said Morningside has been the perfect place to pursue his passions. Kommes is a public accounting major with minors in sports management and religious studies. He said he chose Morningside because of the ability to be involved in so many activities. Kommes is a very active student who takes every opportunity to get involved. Currently, he is the president of Omicron Delta Kappa, a leadership honor society; a member of the men’s bowling team; a student assistant coach for the men’s basketball team; treasurer of the Morningside College Choir; the accounting club’s social media executive; and an accounting department peer mentor. 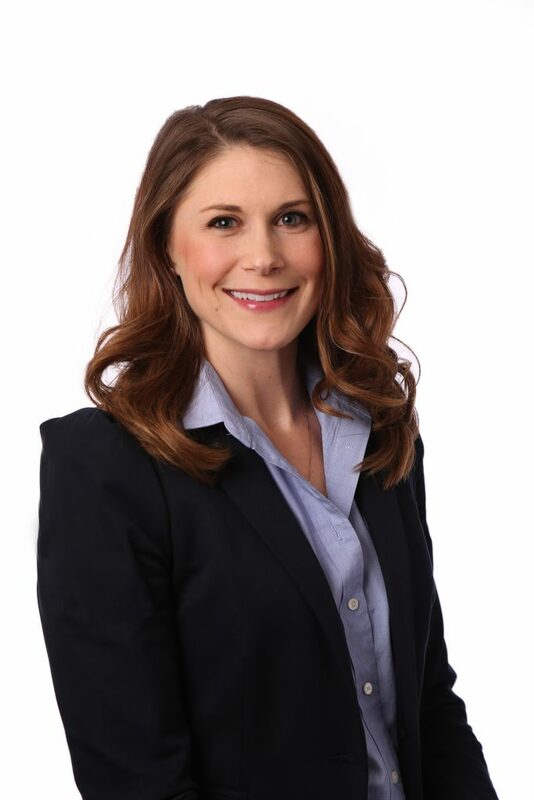 Since public accounting is a five-year degree, Kommes will graduate in May of 2020. After graduation, he plans to work at an accounting firm in either Le Mars or Sioux City and would like to become a certified public accountant. He also would like to coach high school sports. 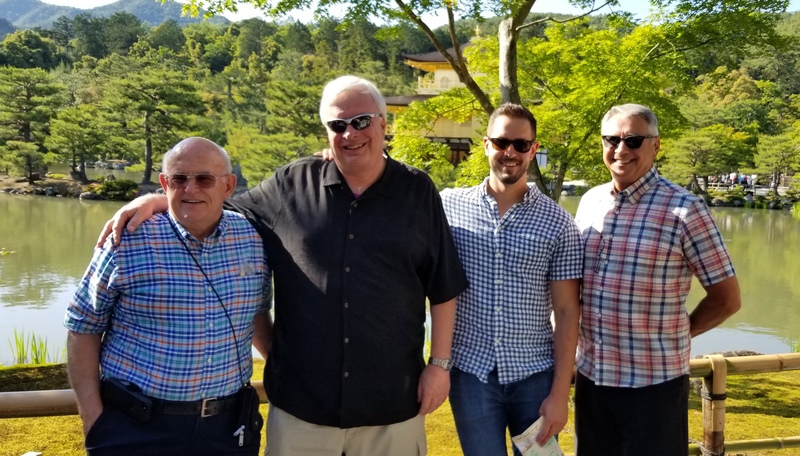 As many of you may know, members of the Regina Roth Applied Agricultural and Food Studies Program and the Morningside College Choir and alumni and friends of the college ventured to Japan in May for an 11-day trip. For many students, it was their first time outside of the United States, making the experience both memorable and exciting. There were 33 students, 10 alumni and friends, and six staff and faculty that went on the trip. They visited five different cities, including Osaka, Hiroshima, Kyoto, Yamanashi, and Tokyo. They left Sioux City at 2:30 a.m. Thursday, May 17. The first flight took off from Omaha, went to Denver, then headed to Los Angeles, and finally ended up in Osaka after an 11-hour plane ride. While in Osaka, participants visited Kansai Gaidai University, where the choir performed and students from Morningside College and Kansai Gaidai University mingled. Agriculture students visited an organic farm just outside of Osaka. They learned about the farmer’s operation and the importance of producing organic products through his eyes. Everything that he grows and produces he sells through his restaurant on site, which draws a large crowd from the city every day. While in Hiroshima, Morningsiders visited Hiroshima Peace Memorial Park and Museum and had the opportunity to visit the monuments, walk through the museum and visit with an atomic bomb survivor who was 8months old when the bomb hit Hiroshima. Everyone was moved and touched by her story of perseverance and the power of forgiveness. The next stop was Kyoto, where the group saw numerous temples, visited a castle and tried lots of tasty food! Nijo Castle was built in 1603. It was constructed as a demonstration of the shogun’s power and prestige to signal the falling of the emperor. In 1994, it was designated as a UNESCO World Heritage Site. Everyone toured the inside of the castle, admiring the artwork that covers the walls and ceilings and experiencing nightingale wood floors, which make chirping noises when people walk on them. Another stop in Kyoto was the Golden Pavilion Temple. This temple and its location are known for their beauty. It was built in 1397 to serve as a retirement home for the shogun and was later converted into a Zen temple. It is three stories tall, with the top two stories being covered in gold. In between Kyoto and Yamanashi, the group stopped at St. Stephen’s School, a private Catholic school originally for students with disabilities that now accepts all students. This was a memorable and special stop for everyone. The choir performed, then the students of St. Stephen’s sang a song, and finally the Morningside College Choir and students of St. Stephen’s sang Country Roads by John Denver together. It was very moving. After the concert, Morningside students, staff and alumni got split into groups. Everyone ate lunch with the St. Stephen’s students in their respective group and then got to participate in an activity. Some got to go down to the beach and collect sea glass, others learned how to do origami, and the final group learned Japanese calligraphy all while interacting with St. Stephen’s students. 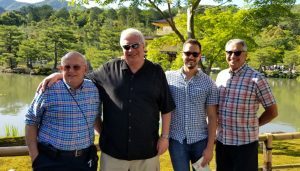 Then in Yamanashi, Morningsiders met with Yamanashi Mayor Haruo Takagi, went to a strawberry farm, visited Yamanashi University, toured an ice cream factory, and met the lieutenant governor of Yamanashi. The strawberry farm grows six different varieties of strawberries and uses crushed coconut imported from Sri Lanka for the soil. The berries were delicious! 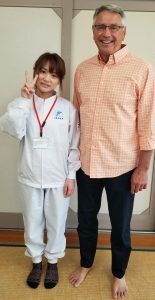 At Yamanashi University, the choir participated in a music workshop while other students discussed differences between agriculture in Iowa compared to Yamanashi and learned that organic production agriculture means a lot to the Japanese. They place great importance on being eco-friendly. For example, to keep cooling costs down in the hot summer months, professors at Yamanashi University were growing grape vines along the side of the building. They wanted to see which of the six grape varieties produced the biggest leaves, grew the tallest and provided the most shade for them. Morningsiders also toured an ice cream factory. They got to see the production line and taste test two of the factory’s ice cream treats, which were delicious! Ice cream is a popular treat in Japan and can most commonly be purchased in convenience stores and at vending machines. The company, Fuji Foods, sells prepackaged ice cream cones to convenience stores such as FamilyMart. While in Tokyo, agriculture students visited the Tyson Foods headquarters and the U.S. Meat Export Federation, and everyone visited the Tsukiji Fish Market and the Meiji Shinto Shrine. 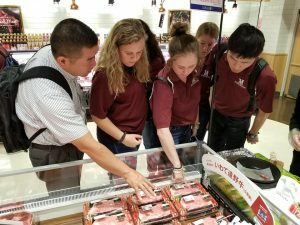 At Tyson and the U.S. Meat Export Federation, agriculture students learned the importance of the United States and Japan’s relationship while also learning how American beef and pork is marketed to the Japanese people. To help convey this picture better, students toured a grocery store where they saw displays for American beef and learned how the cartoon character Gochipo helps market American pork. The Tsukiji Fish Market was another popular stop with students, alumni, and faculty alike. It is the largest wholesale fish and seafood market in the world and handles over 2,000 tons of marine products on a daily basis. It consists of both an indoor and outdoor market. The indoor market is where most of the wholesale business and the famous tuna auction takes place daily. The outdoor market consists of retail shops and stores where people are able to sample products and purchase them for themselves. Students made a stop at the Meiji Shinto Shrine, one of Japan’s most popular shrines. It was dedicated to the Emperor Meiji and Empress Shoken in 1920, but later destroyed during World War II. After being destroyed, it was rebuilt and continues to undergo improvements. During the year, traditional Shinto weddings take place at this shrine, and everyone got the opportunity to witness one taking place. Students also had ample time to explore the city. All in all, students, faculty, staff, alumni and friends of Morningside enjoyed the trip to Japan. From learning about the food and agriculture and tasting plenty of new treats to enjoying the choir performances at various venues and visiting popular tourist attractions, everyone was able to learn and gain something from the experience. Muriel Stone has always had a life-long passion for the fine arts and music. This passion led her to Morningside College, where she graduated with a Bachelor of Music Education in 1964. Stone found her way to Morningside through a Morningside admissions counselor. She explained how she was impressed with the great music program and the scholarship she received helped as well. During her time on campus, Stone was very involved both inside and outside of the music department. She participated in band, choir, orchestra, and a woodwind quartet. Additionally, she was in a music sorority on campus. Outside of the music department, she served as a hall counselor, was a member of the student religious group, a student council secretary and a member of LASS, a group for freshman women who were outstanding freshman students who had gotten off to a great start in college. Her sophomore year, Stone also served as the sophomore women student of the year. 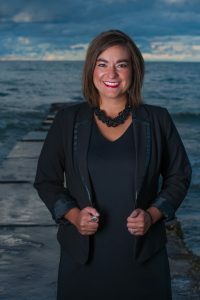 Although Stone’s professional career did not include much music, she is now an active part of the Phoenix Chamber Music Society and a musician in the Sun City Chamber Orchestra. “My love of music has taken me into an area of chamber music,” Stone said. She additionally is a musician in the Sun City Chamber Orchestra. This group of talented musicians performs four to six concerts a year and plays a variety of musical selections ranging from classical, to jazz. Stone is the first flute in this group, an accomplishment she is very proud of. Stone had numerous pieces of advice for current students. Her advice for young alumni? You may not realize, but 100% of full-time undergraduate students receive financial aid at Morningside. Muriel Stone is one of those students who received a scholarship during her time at Morningside that helped make the choice to come to Morningside an easy one. 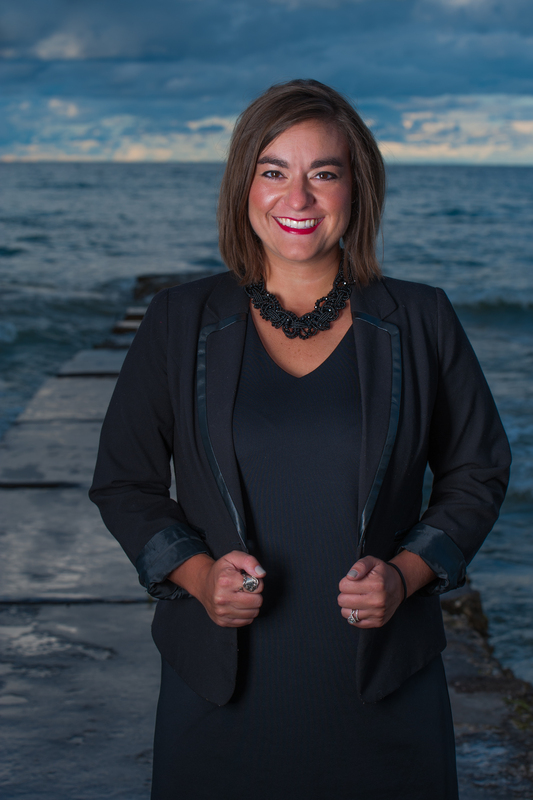 Scholarships, along with a passion for music and performing arts, led Stone to a novel idea. Her vision for the scholarship includes one of which would encourage the recruitment of fine musicians as well as help with retention. Stone’s goals for the scholarship include helping with recruitment, helping music students financially, and helping to strengthen the performing arts and music program at Morningside. By this Stone indicated that she would love to see a variety of scholarships in different areas, for example, one for a clarinet player that wants to be part of a woodwind quartet, or one for a trumpet player who would like to be part of a brass quartet.